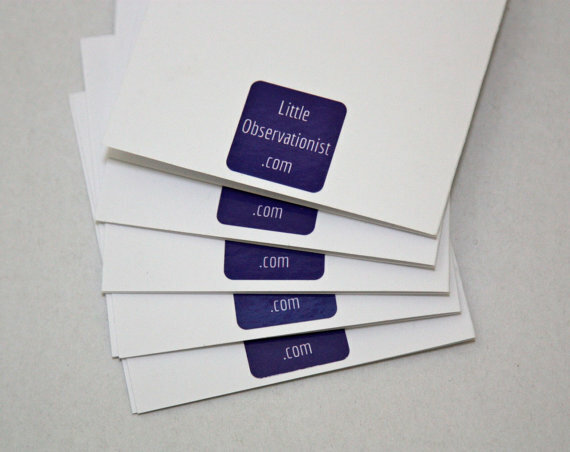 Little Observationist has just launched a new range of cards. 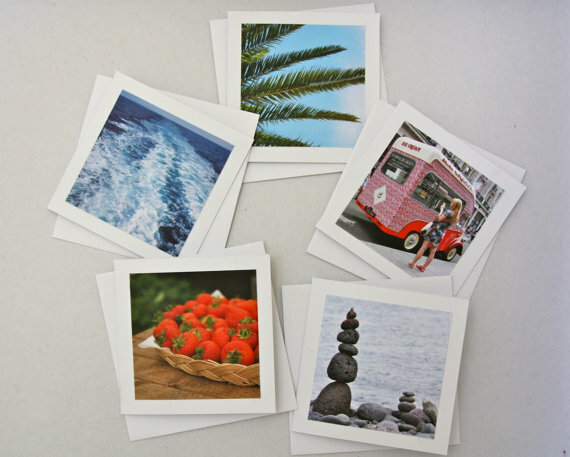 Giving a twist to her photography, this famous blogger has created a new and affordable product that features very nice pics taken around the world. It is all about the little things. Each pack has been hand-crafted, so when you purchase one of them you are buying a really unique item that you will not find anywhere else. 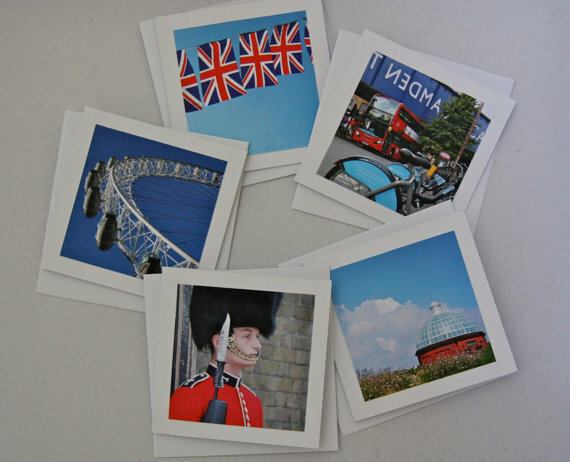 As part of #StillLoveSnailMail campaign, these cards are the perfect excuse for a hand written message, whatever the occasion or recipient. 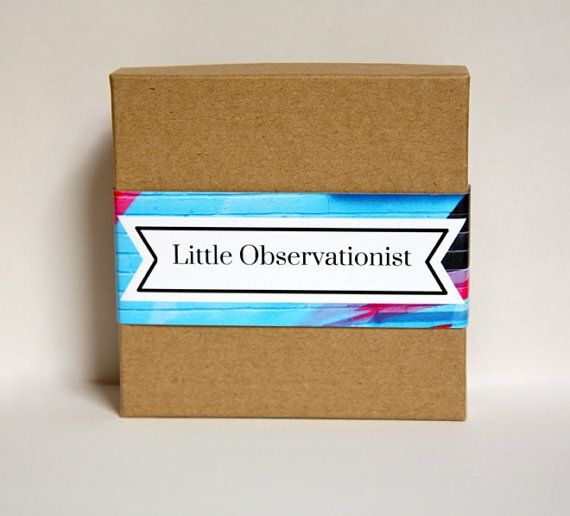 Stephanie Sadler is the brain behind Little Observationist. 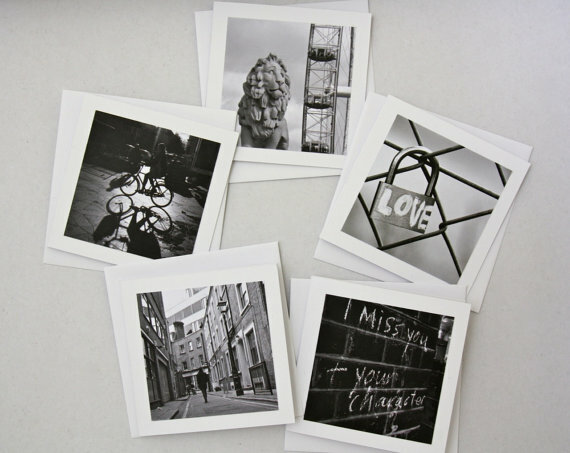 She has exhibited her photography at The Society Club in Soho and a very special solo exhibition at The Chance Gallery (Little City Observations). 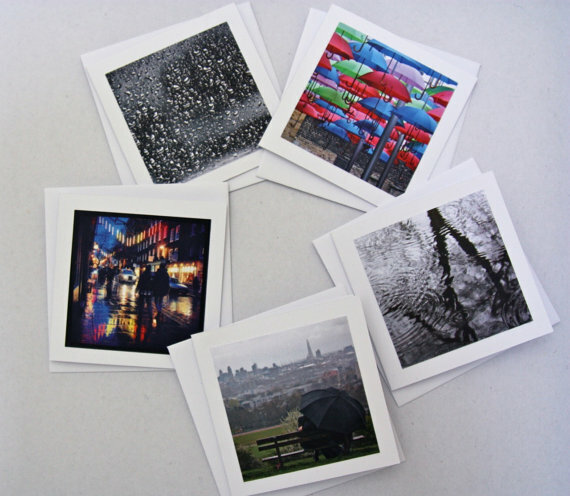 If you like her work you can buy amazing images HERE. 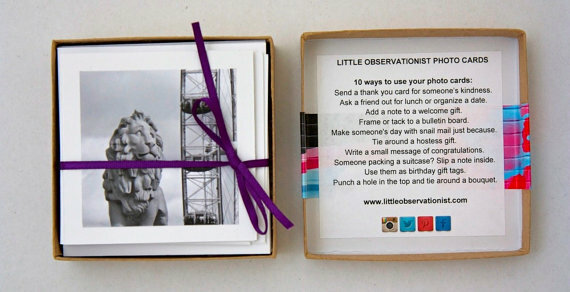 For more information visit Little Observationist, Facebook and Etsy Shop.